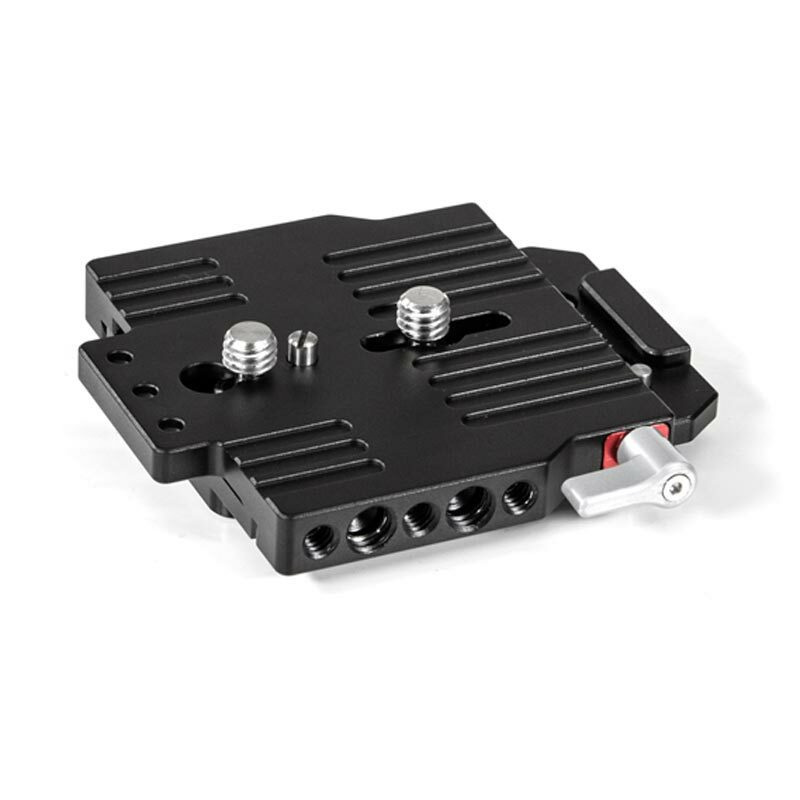 Quick Release Pack is a general purpose quick release plate and dovetail. 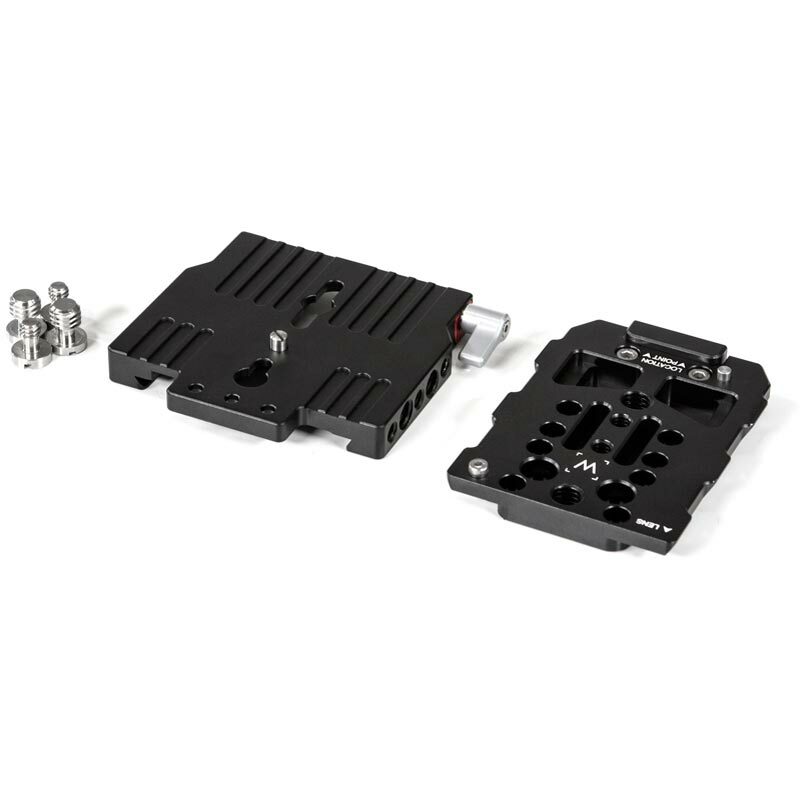 It attaches by two low profile screws to camera bottom and includes a quick release dovetail which can attach to tripod plates and much more. To quick release out of dovetail, turn thumbscrew and depress pin, move plate toward rear, and remove.